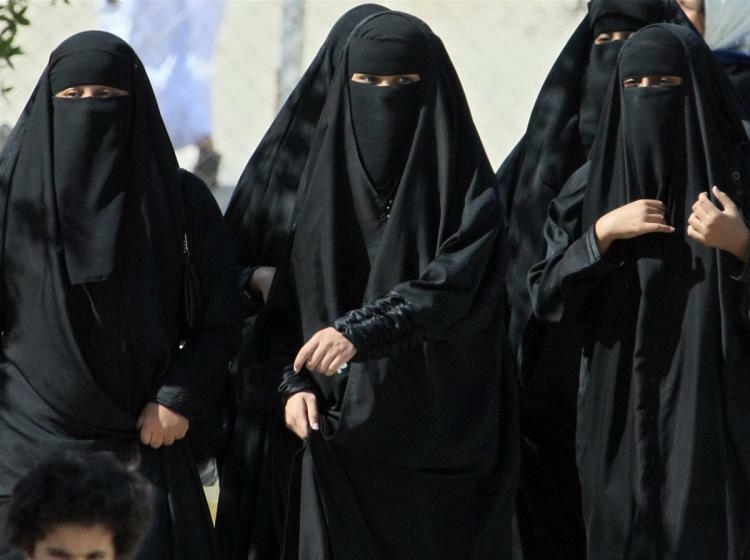 Saudi News: In the Middle East’s most progressive move since the Iranian government launched Slitbook, the female-only social networking site, King Abdullah of Saudi Arabia announced yesterday that Saudi women will soon be able to vote for which man they want to rule them. In a speech at the opening of the new term of the Shura Council – the body which advises on all legislation and political appointees – the cautiously reformist king said that the changes will take effect from next year. Many observers have taken this as a first step towards the relaxation of other laws that restrict the lives of women. “Some of these laws are ancient,” said one member of the Shura, who wished to remain anonymous. Saudi women can only use cheese graters provided they are supervised by a male adult. They are allowed to use sellotape – but only at the weekends.